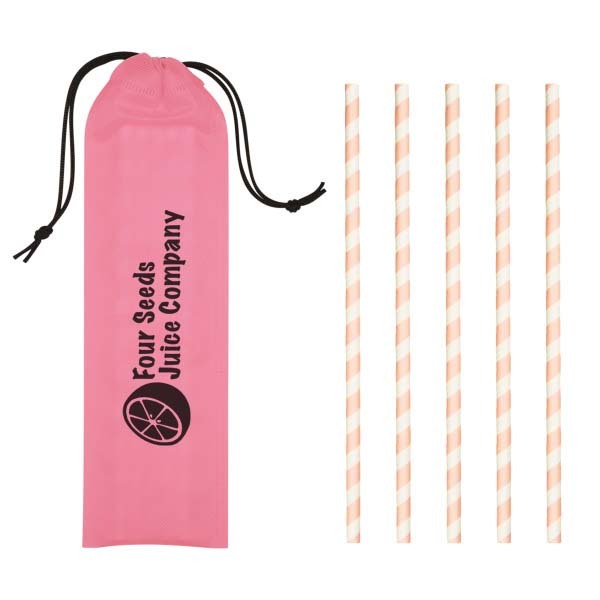 Five Paper Straws made of Food Grade Kraft Paper and a Non-Woven Travel Pouch. 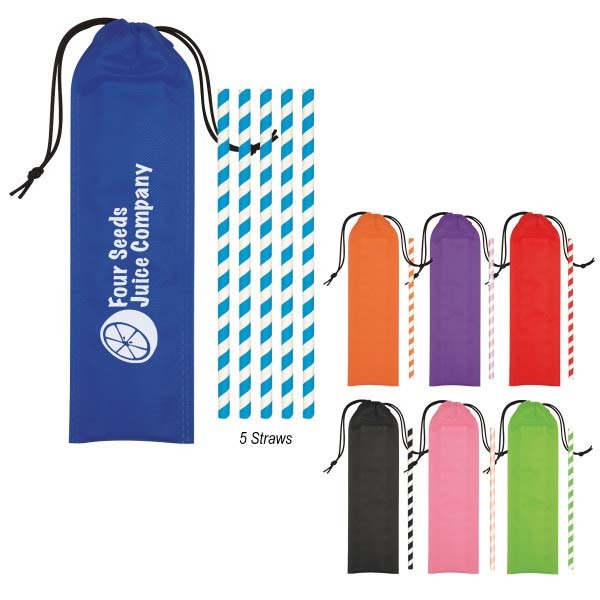 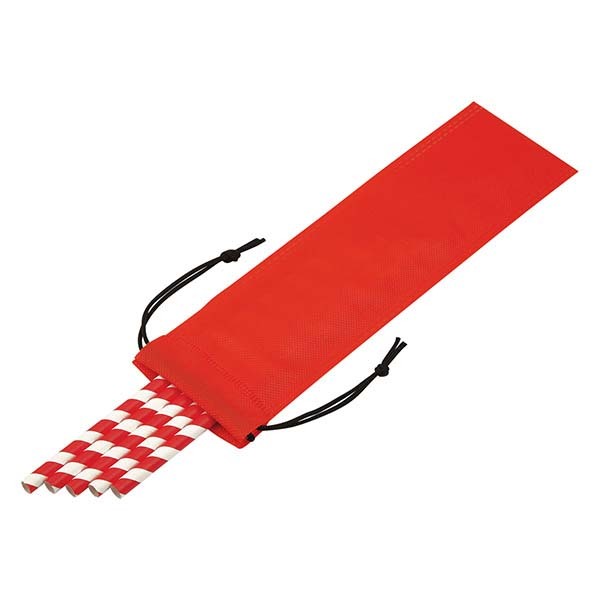 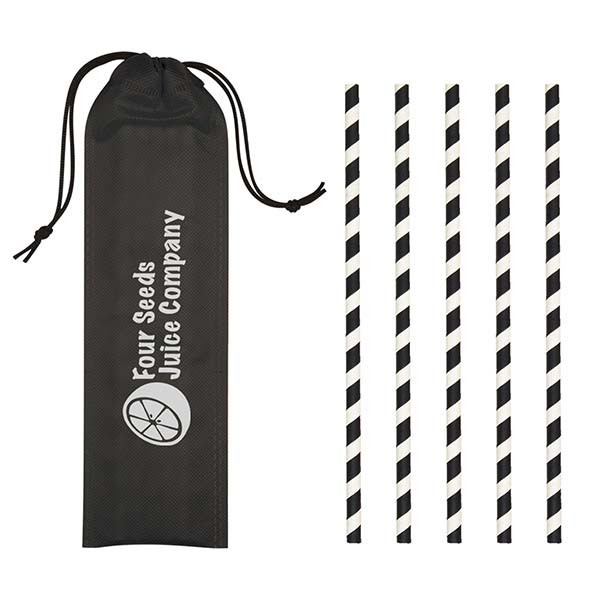 These Eco-Friendly straws will be the next hit and the printed pouch is an excellent way to bring your company’s name to the forefront while being environmentally conscience. Don’t delay & put your order in today!